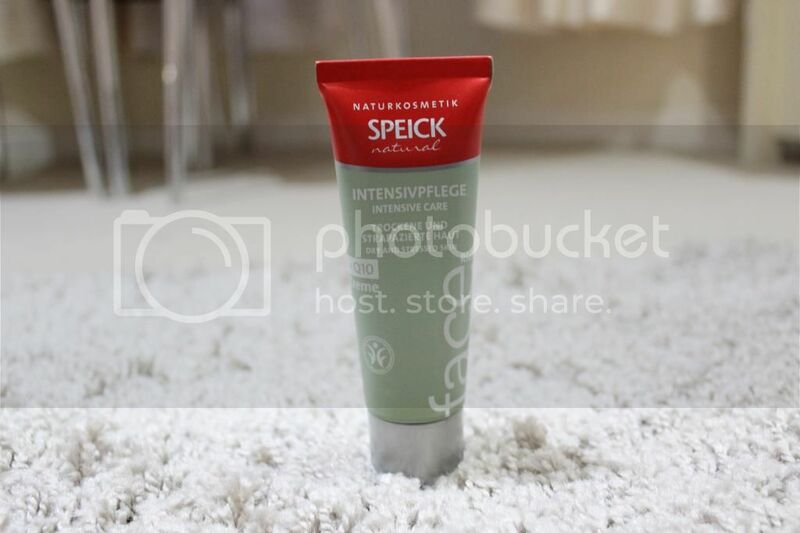 I've never heard of Speick before - it's a German brand (which means it already get extra points from me), offering natural skin care products for women and men. 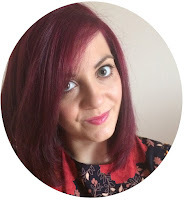 Made purely with natural ingredients, I was excited to see what the products were like as I much prefer to use non-perfumed products on my face due to its dryness and sensitivity. 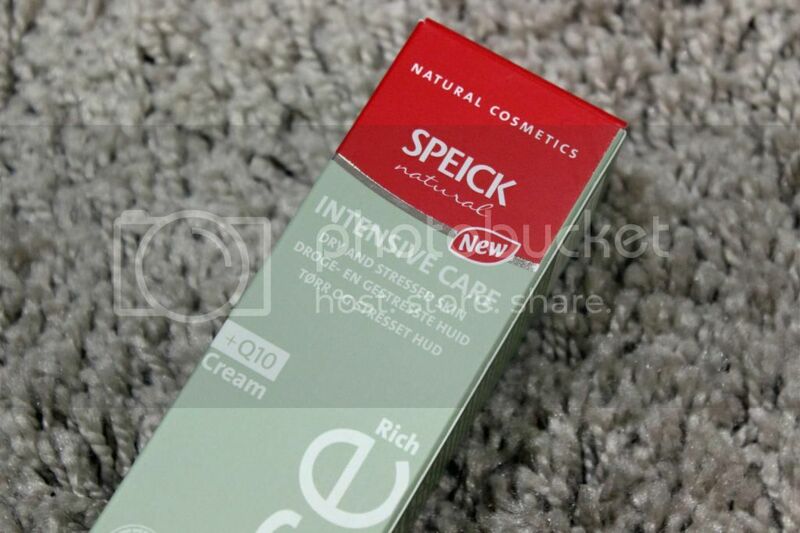 Speick's Natural range includes the Intensive Care Cream. 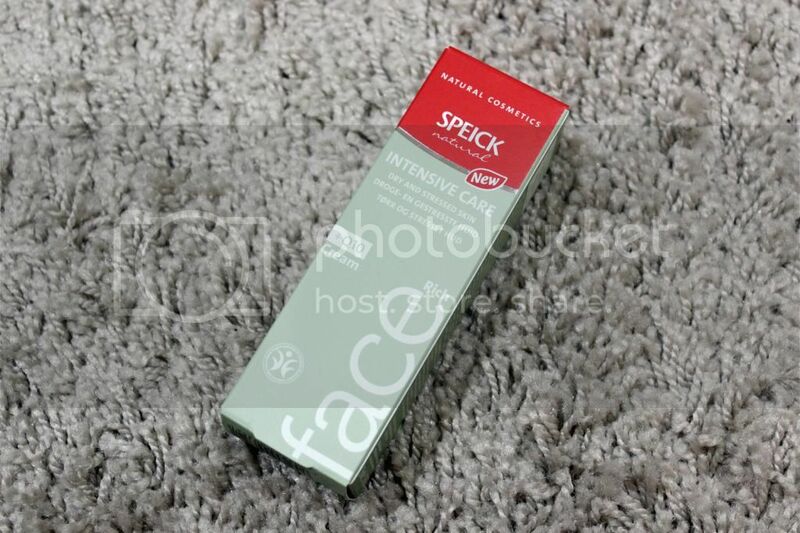 Speick has 3 versions of this - Light, Medium and Rich - I received the Rich version which is for dry and stressed skin. I've started using this during my nighttime routine when my skin is in need of a serious pick-me-up. My first thoughts of this product is that it stinks... You can really tell it's natural as it has a strong scent of plants (but not floral... I can't even describe it). I guess that's expected but I'm still trying to get used to it! The product itself is a very thick cream. You're supposed to apply the cream generously as a 'regenerative face mask', and wipe away any excess cream after 15-20 minutes. The cream does tend to soak into your skin and there isn't much excess to wipe away. Would I repurchase this? I'm not entirely sure for £12. It's good but it's not great.